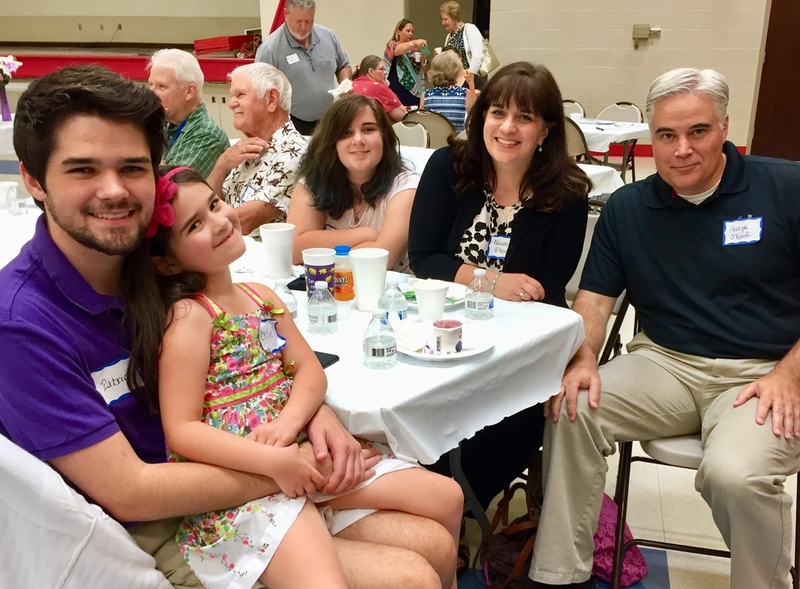 Every year, we welcome 70 or more new families to the Assumption Parish community! The Welcome Committee’s purpose is to greet these newcomers on behalf of the Assumption Parish community, provide them with helpful information, and put them in touch with the varied resources that are available through Assumption. Committee members call newly registered parishioners, arrange to visit them briefly in their homes, and deliver a Welcome Packet containing the Pastor’s greetings, information on our school and key parish activities. We also offer a Welcome Brunch for new families every six months! The Welcome Committee is always looking for existing parishioners who are outgoing, friendly and willing to create a warm, welcoming environment for our new parishioners.